There are several ways to create new projects in Workbench. Choose whichever one best suits your workflow. 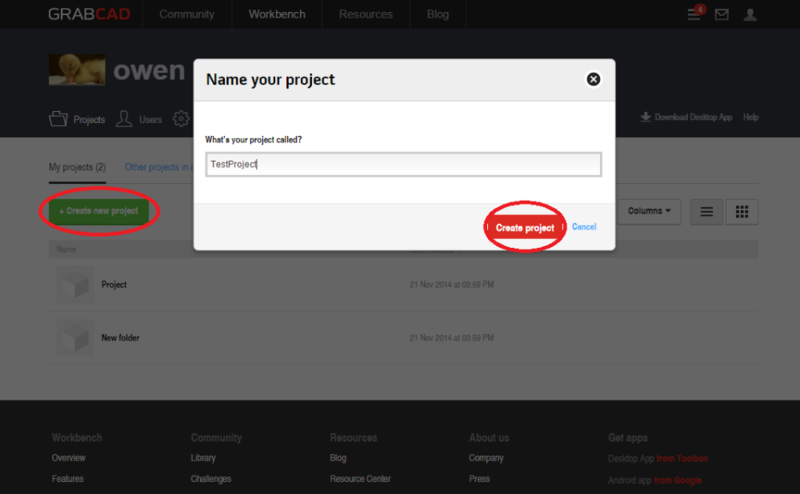 You can create new project from the web interface. 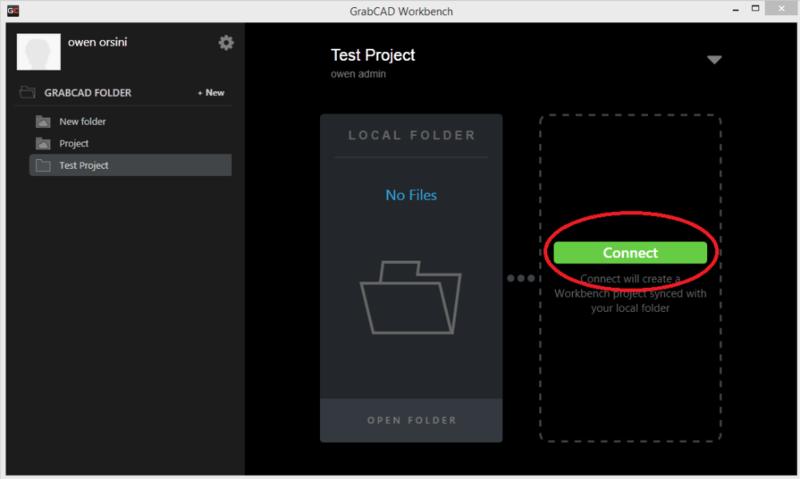 When you sign into https://workbench.grabcad.com you can create new projects using the "Create new project" button. The first way is to click "+ New" located next to where it says GrabCAD folder. This will prompt you to name your new project and create it. 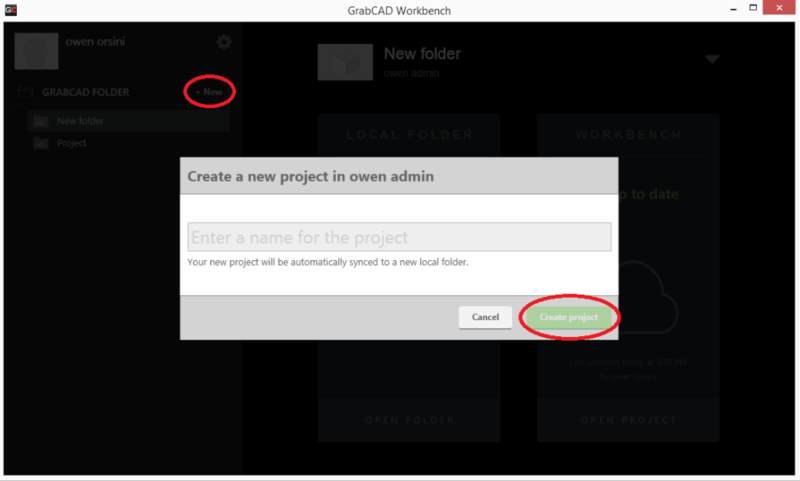 The second way is to create a new folder within your GrabCAD folder in windows explorer, open the desktop app, select the newly created folder name in the side bar, and then click the green "Connect" button. This will create a new project with the name of the folder you just created.